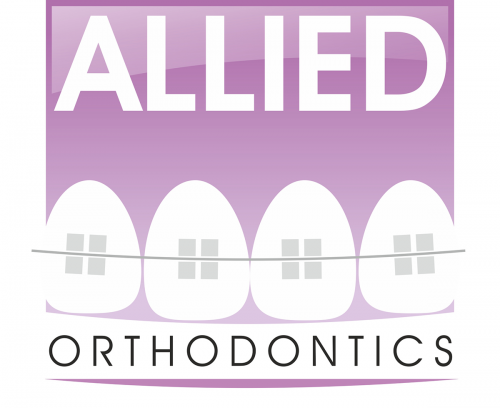 At Allied Orthodontics we provide complete orthodontic care for children and adults. Dr. Amen Dhyllon graduated from the University of Southern California, LA in 2008 with special recognition and honors in Orthodontics and esthetic restorative dentistry. He was able to secure a place in the Dean's list for the entire course of study. He worked as a dental assistant and as an Orthodontic selective for 4 years during his course of attaining DDS under the supervision of Dr Robert Keim (editor-in-chief for JCO). After graduating from USC, he was hand picked by Dr. Robert L.Vanarsdall in the only combined Orthodontic and Periodontic program in the world at the Ivy League University of Pennsylvania. During his Orthodontic and Periodontic training he has maintained a continuous part time practice at Advanced Family Dental. Dr. Dhyllon is board eligible in both Orthodontics and Periodontics and is a member of AAO, AAP, AAFO, WFO, ADA, ASDA and many other national and international professional associations. He has his share of research and publications and is certified in Invisalign, invisible braces (I braces), LANAP, Micro esthetic surgeries, Andrews Orthodontic Philosophy, Accelerated Osteogenic Orthodontics (Fast-ortho). Dr. Dhyllon has delivered many beautiful smiles till date and is very popular among his patients. He has a knack of putting his patients at ease and works with each of them to devise their individual treatment plans. Dr. Goel is a graduate of the University of Pennsylvania School of Dental Medicine, class of 2005. During his training he treated patients of all age groups and performed research in dental biomaterials. He gained insight into new technologies while on externships at different dental schools in Cleveland, Boston and Washington DC. 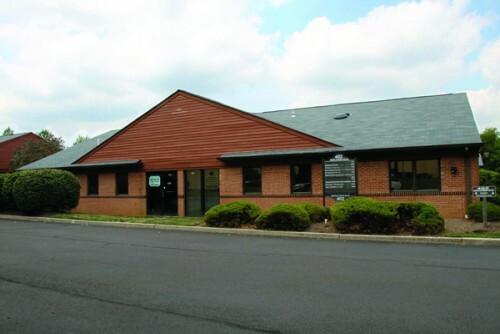 Since graduating from the University of Pennsylvania, he has continuously thrived to improve the scope of his knowledge and treatment abilities through continuing dental education. After practicing general dentistry for five years, Dr. Goel was admitted in the very exclusive Orthodontics and Periodontics dual specialty training program at the University of Pennsylvania School of Dental Medicine. The Ortho/Perio program accepts only one resident per year and trains the resident to see gum problems associated with braces treatment and prevent them from occurring or progressing. He specializes in a wide variety of treatment options including but not limited to Invisalign, Incognito and other lingual braces, clear aligners, various orthopedic orthodontic appliances, metal and ceramic braces etc. He also performs the accelerated orthodontic treamtment know as Wilckodontics, to speed up tooth movement through surgical approach and finish the braces treatment faster. He is very gentle in his approach, eases his patients into braces and patients feel very relaxed around him. During treatment he constantly strives to create beautiful smiles for his patients. He is board eligible in both Orthodontics and Periodontics and is a member of AAO, AAP, ADA and several other professional organizations. In his free time Dr. Goel likes to bike or hike with friends and family. He likes to watch football, play golf and Ski.